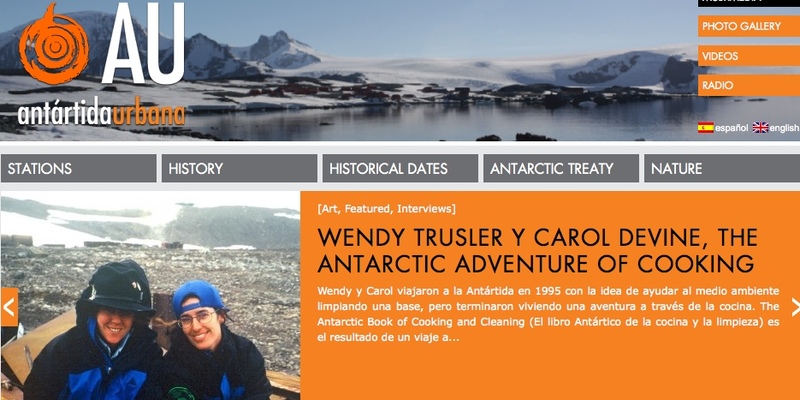 Piece on The Antarctic Book of Cooking and Cleaning (El libro Antártico de la cocina y la limpieza) in Antártida Urbana, an Spanish and English Antarctic current events, science, history, politics and art website out of Argentina supported by the Insituto Antártico Argentino. Our interview in English. Gracias Matías y Marina. 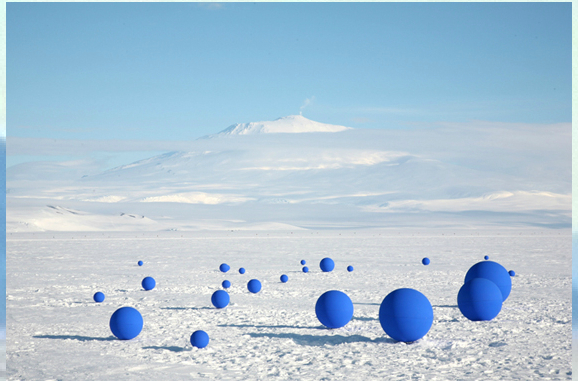 Lita Albuquerque Stellar Axis Antarctica, installation artist, environmental artist, painter and sculptor.